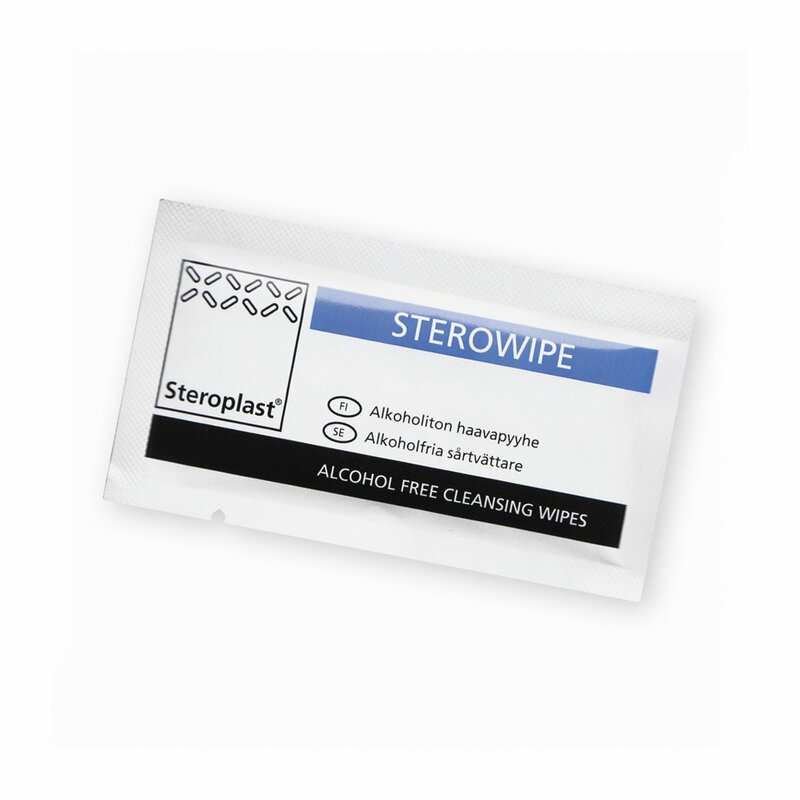 Sterowipe Alcohol Free Skin Cleaning Wipes, made by Steroplast. 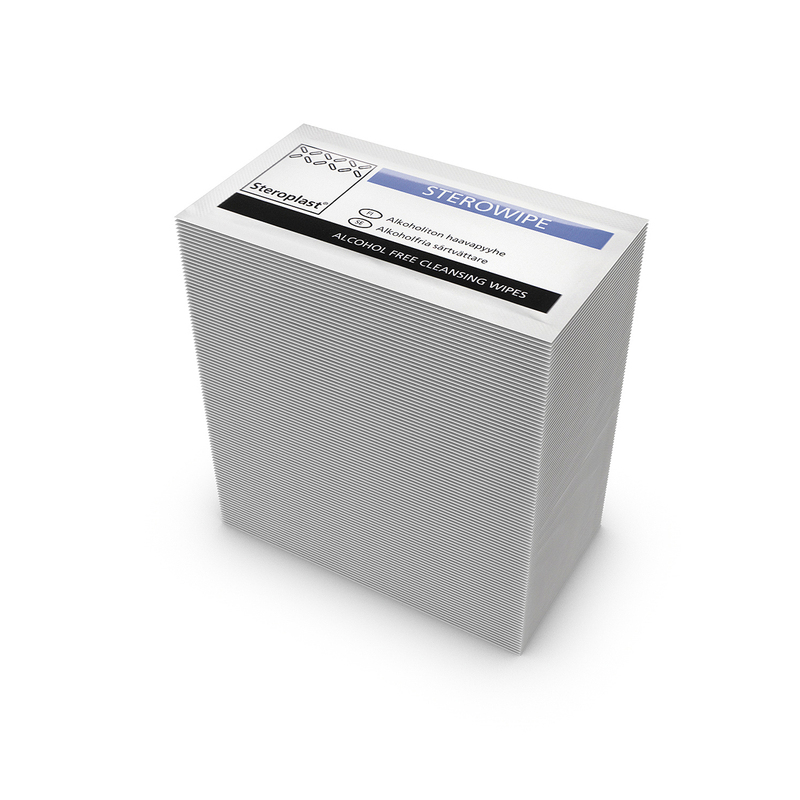 A nice size of soft wipe, moistened for effective cleaning with an alcohol free water based solution containing 0.2% Cetrimide, and 0.02% Chlorhexidine Gluconate to help clean the skin. 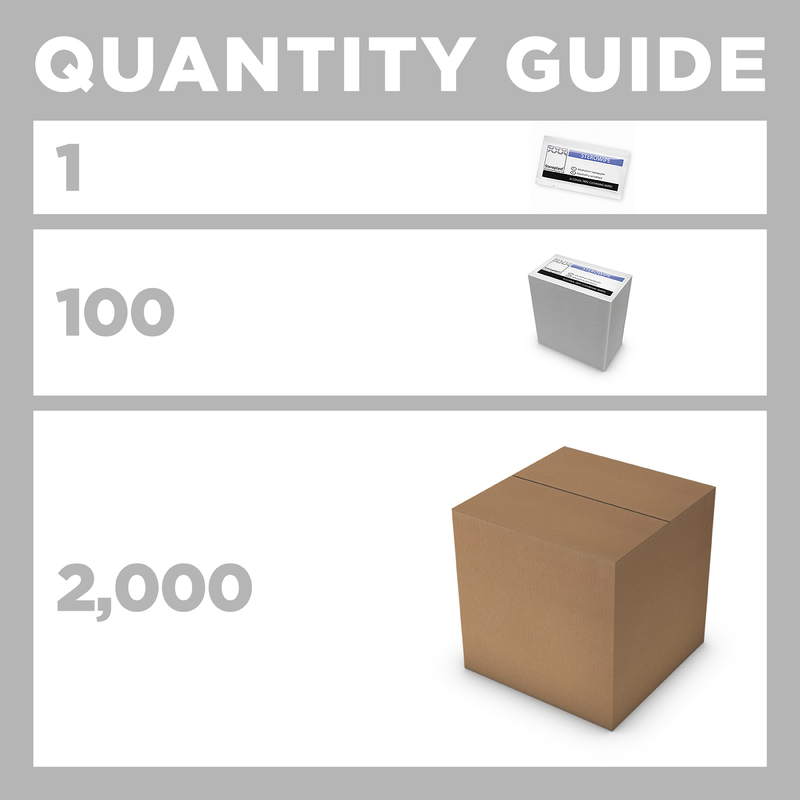 For large orders, the manufacturer boxes 2,000 in an outer shipper, so if you want large quantities it's best to order in multiples of 2,000. To be used to clean skin prior to application of a dressing, or in the absence of access to soap and water can be used to clean skin prior to injection. Not for use on broken skin.